Unit 701. 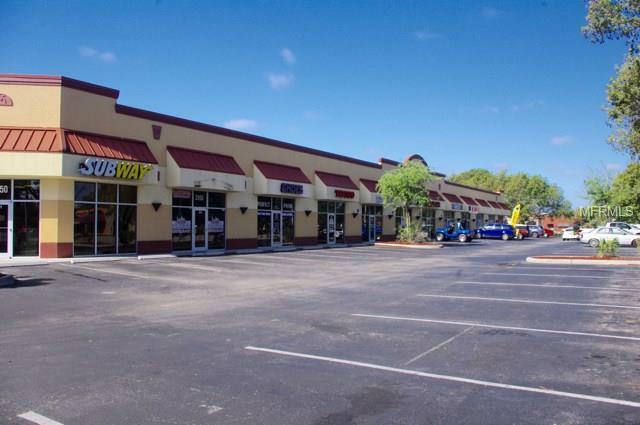 Retail or office space available for lease in strip mall. Located minutes to downtown Fort Myers. High traffic location with great tenant mix (including local and national businesses). Space is 1,380 square feet Lease is $11 psqft NNN, with $3.60 CAM. Easy access to US-41 and I-75. Call with questions!